Tommy’s Island is a one-acre island situated in Long Cove in St. George, across from the former Great Eastern Mussel Company. Numerous non-native grass species occur on the island, evidence of historical sheep grazing. Scattered paper birch, red spruce, quaking aspen and white spruce occur throughout this mostly open island. The herb layer consists of lowbush blueberry, wild oatgrass, and several types of salt marsh vegetation that surround the island. Tommy’s Island has a lack of wildlife diversity, a result of the its small size and limited cover. However, many common marine birds feed on and around the island, including Herring gulls, Great black-backed gulls, Double-crested cormorants, and osprey. 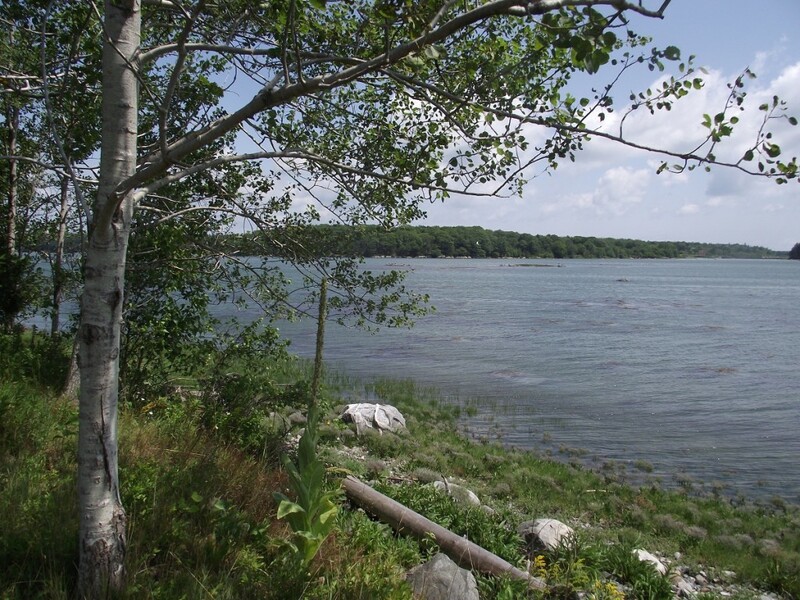 Tommy’s Island is open to the public for day-use only; no hunting or overnight camping is allowed. The island is only accessible by water and has no trails on it. Because the island is only accessible by water, we suggest launching your boat at the Tenants Harbor public landing and motor, sail, or paddle the 2.5 miles up to Long Cove (see map).